Original mood board and inspiration for the Vintage Chic collection. One of the concepts during the development process for Vintage Chic. 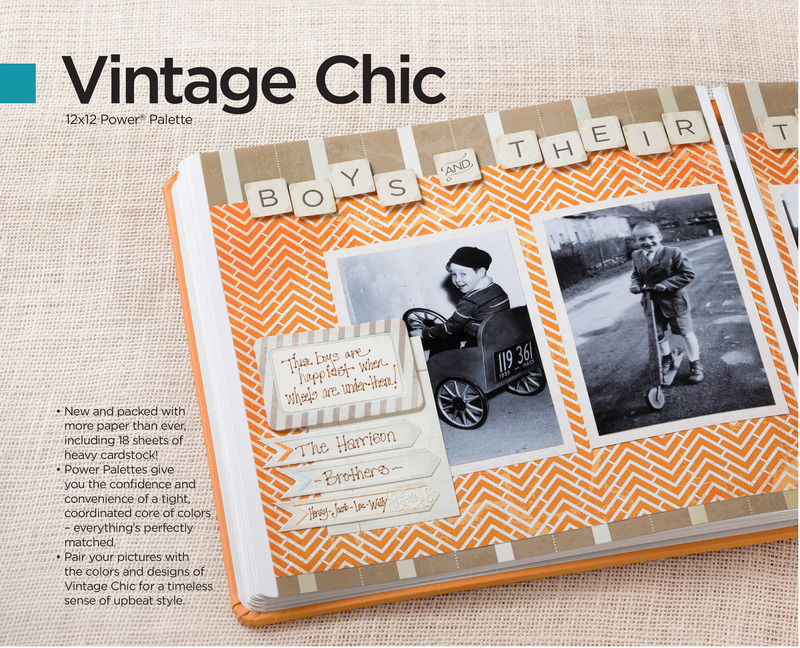 Final product for the Vintage Chic collection in the Spring 2013 Creative Memories catalog.